- In Gungdong province it's Dim Sum (Yam Cha); this Cantonese style breakfast has found its way into China Towns all over the world. - "In Yunnan Province, southwest of China, the spicy and delicious noodles are very common breakfast. 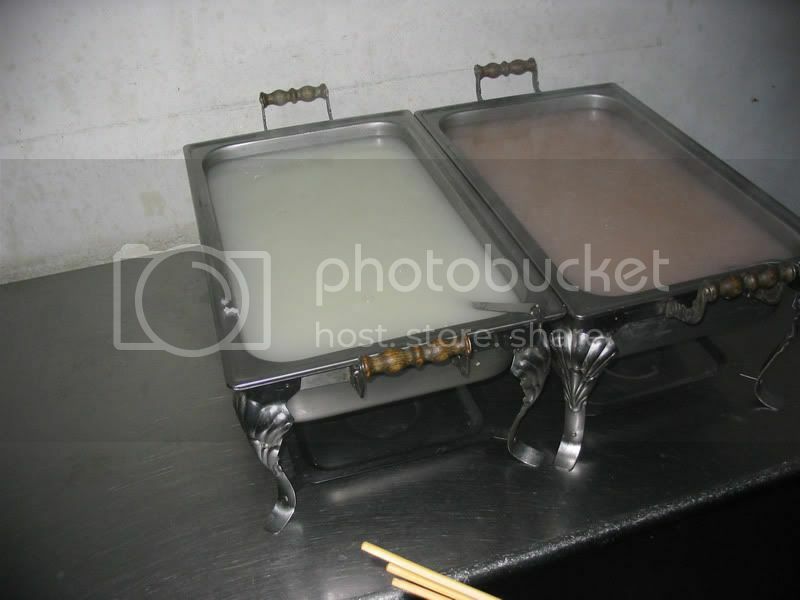 But in Guizhou, big bowl of wheat noodles are often poured with a half inch layer of hot pig fat." 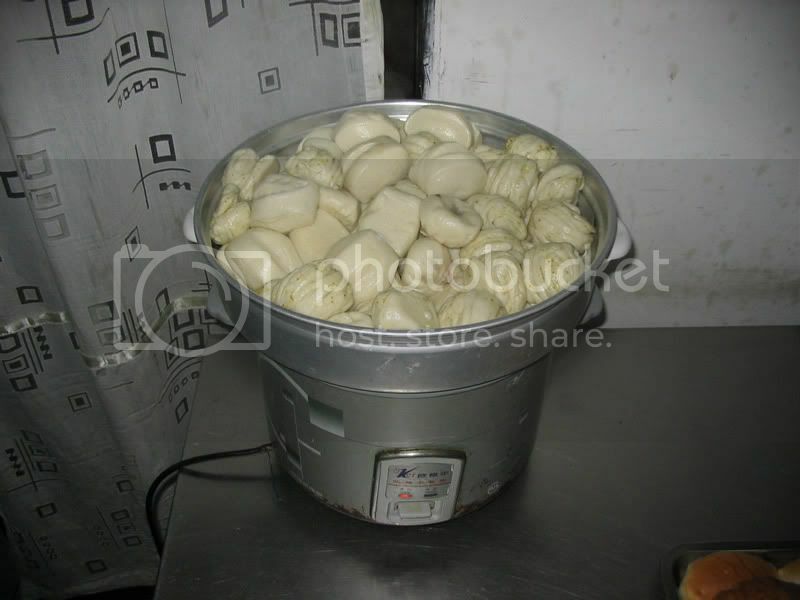 - People in the North tend to eat more wheat - for instance, steamed stuffed buns, deep-fried twisted dough stick, and various other steamed or fried snacks made from wheat flour. Youtiao ( http://en.wikipedia.org/wiki/Youtiao ) and Baozi ( http://en.wikipedia.org/wiki/Baozi )are just two famous breakfast snacks among several others. There is also a kind of typical Chinese food, which is always served at the breakfast table -- Zongzi ( http://en.wikipedia.org/wiki/Zongzi ). Zongzi is glutinous rice stuffed with different fillings and wrapped in bamboo leaves or reed leaves. Before it can be eaten, it needs to be boiled in water for long time. Zongzi can be both savory and sweet. The sweet ones usually have sweet bean paste stuffing and savory ones usually have ham or pork with chestnut and sometimes Chinese mushrooms and egg yolk. Generally speaking, it is very popular in the lower Yangtze River Valley. In Jiaxing city of Zhejiang Province, there are loads of zongzi stalls selling hot zongzi every morning, something like hotdog stalls in the US, people often buy one for breakfast on their way to school every day. 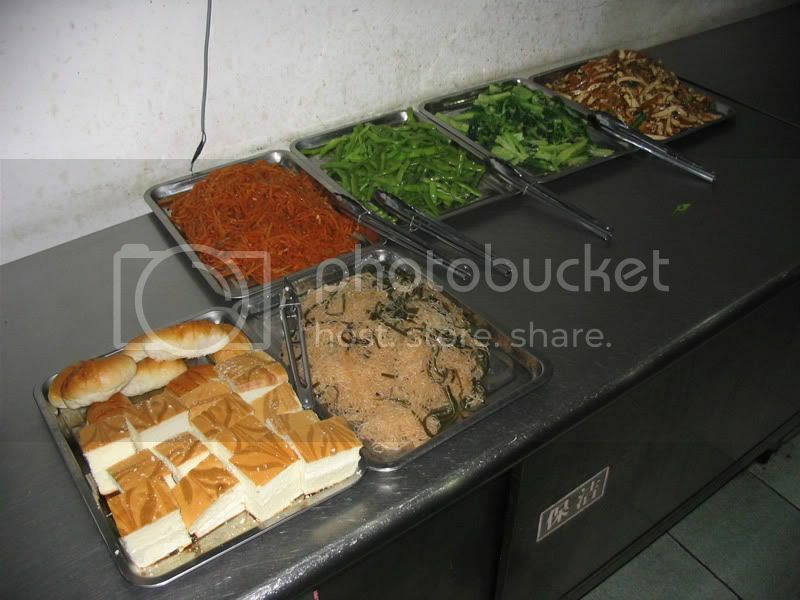 As for Chinese breakfast, almost everything is cooked, and also hot. Usually, milk is boiled for drinking in the morning and everything is reheated in the microwaves before they are served as breakfast. What I have seen in China is that people eat noodle soup for breakfast (beef noodle soup is my favourite), dough-sticks (you tiao) with hot sweet soy-bean milk, steamed buns... Also rice congee ( http://en.wikipedia.org/wiki/Congee ) is often on the breakfast table in China. What was the biggest surprise to me and a bit at odds with my breakfast habits was eating pickled vegetables for breakfast. 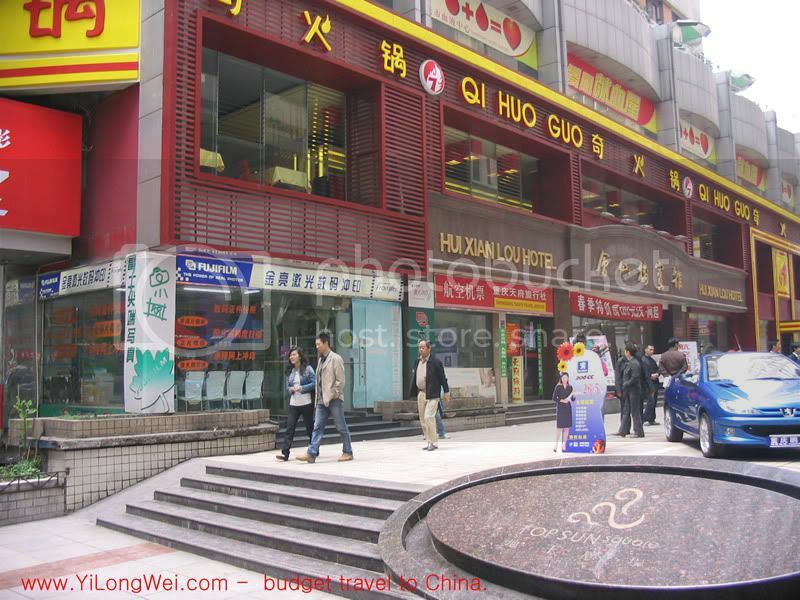 When I was in Chongqing in April of 2007, I was staying at the Hui Xian Lou Hotel and breakfast was included in the price of the room/bed (Y20-30 per night, was probably the best deal in Chongqing).